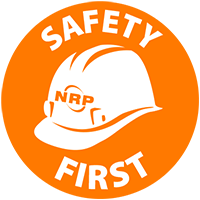 Call NRP's 24-hour Customer Care Team at 855-861-8355 for immediate assistance. Note: This form may refresh based on your selections. Tell us about your emergency. This request is for a single location or multiple rooftops? Sign me up to receive monthly marketing communication from NRP.